As rising ocean temperatures and other threats devastate coral ecosystems around the world, a new study has found that losing just part of those reefs could lead to $4 billion a year in flood-related damages. The top three feet, to be precise. 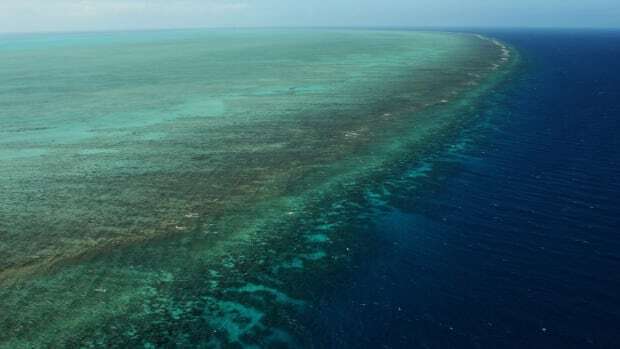 That layer of the reef, though small in size, packs some power, breaking up waves that might otherwise wreak havoc on coastal cities and send destructive storm surges inland, according to a study published recently in the journal Nature Communications. The findings follow a particularly devastating year of storms, with Puerto Rico, Houston, and the Philippines hit particularly hard. 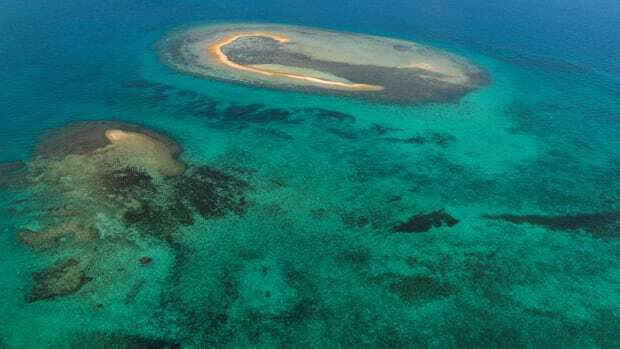 But the annual damage could double with the loss of reefs&apos; topmost three feet, researchers led by scientists from the Nature Conservancy found. 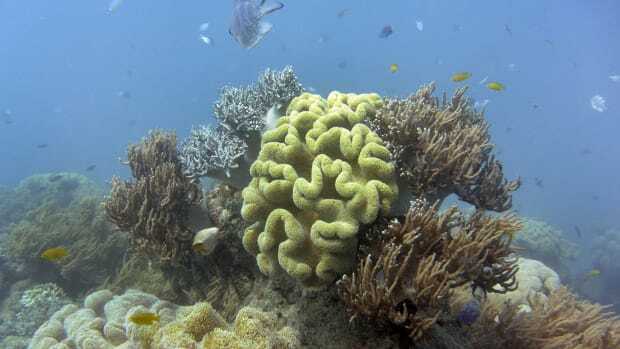 They calculated that corals reduce the cost of storms by an average of $4 billion annually—savings that would disappear along with the top three feet of reefs as the reefs subside due to sea-level rise, destruction from storms and coral bleaching. Damages from smaller, once-every-25-year storms would rise fastest. Reefs as a whole currently prevent $36 billion in damages from those periodic storms and $130 billion in damages from 100-year storms, the researchers found. As climate change accelerates, the financial hit from disappearing reefs would also grow as storm surges reach farther inland. The area of land flooded by a 100-year storm would more than double if reefs lose three feet of height and sea levels rise as predicted under a business-as-usual scenario without dramatic reductions in greenhouse gas emissions. "We asked what&apos;s the benefit provided by reefs right now, with their current height and roughness, what would the flood damage be by floods around the world where there are reefs right now, what would those be if they lost one meter of reefs," said study co-author Michael Beck, lead marine scientist for the Nature Conservancy and a research professor at the University of California–Santa Cruz. Beck and his colleagues found that, on average, globally, the dollar damage would double without that top three feet of reefs. That cost could be higher in certain places, though. 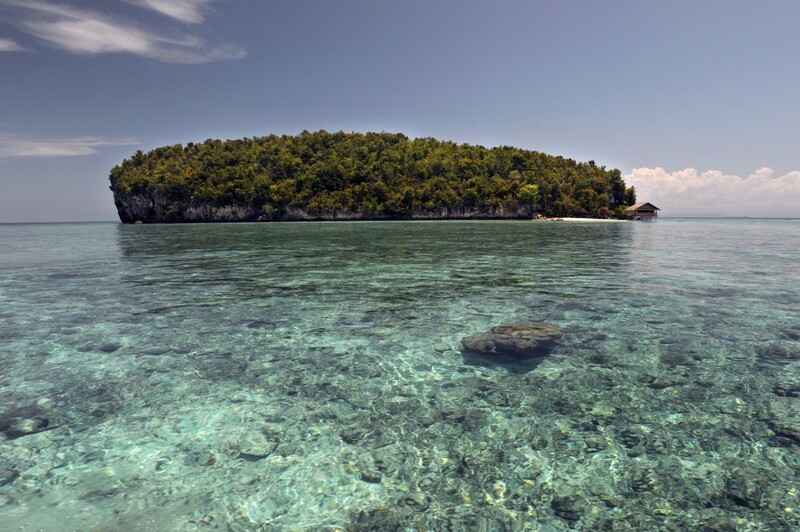 Cuba, Indonesia, Malaysia, Mexico, and the Philippines would each be able to avert more than $400 million in average annual damages by retaining that top three feet of reef, according to the study. The United States would save $100 million. "Despite all the calls for protection of coral reefs, not a lot of work has been done that really helps you [quantify reef benefits] beyond on a place-to-place basis," Beck said. "We expected to find higher values in places that were in the hurricane belt and where there were shallow reefs and a lot of assets. So some of the hot spots we found we expected to see. But we had really no idea what values we would get." The main surprise, Beck said, was that global annual average damages from coastal flooding would double with diminished reefs. And reefs are already declining dramatically. Coral bleaching events—in which ocean temperatures rise beyond corals&apos; tolerance—are happening so frequently that reefs may no longer be able to recover before the next wave of bleaching hits. 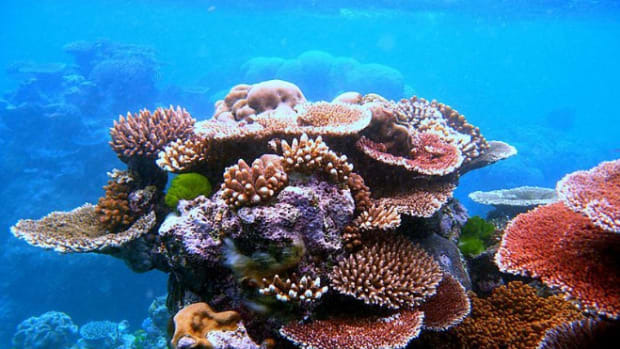 Climate change remains the overwhelming threat to coral reefs, but new ports and other terrestrial developments can damage or destroy reefs, too, as can direct impacts from other forms of human activity, such as the use of sunscreen, which can contain coral-damaging chemicals, and plastic pollution. Australia&apos;s Great Barrier Reef lost half its coral in back-to-back bleaching events in 2016–17. A UNESCO study last year predicted that all the world&apos;s iconic reefs would die off by the end of the century if greenhouse gas emissions weren&apos;t significantly reduced. Some estimates have found that the world has already lost half its reefs over the past three decades and that more than 90 percent of them will be gone by 2050. But projecting the consequences from losing all the world&apos;s reefs seemed too extreme to Beck and his colleagues. So they chose the three-foot loss figure, which is the portion of reefs often damaged by destructive storms and subject to drowning by sea-level rise. "We wanted to do a comparison that we think is the sort of the thing that could happen," he explained. "We&apos;re not trying to make a prediction ... but what&apos;s a reasonable expected amount of reef loss." The study&apos;s estimated benefits in terms of savings don&apos;t take into account how much it might cost to maintain or protect reefs—but they also don&apos;t take into account the many other ecosystem services coral reefs provide beyond protection from flooding, such as spawning grounds for fisheries and attractions for tourism. 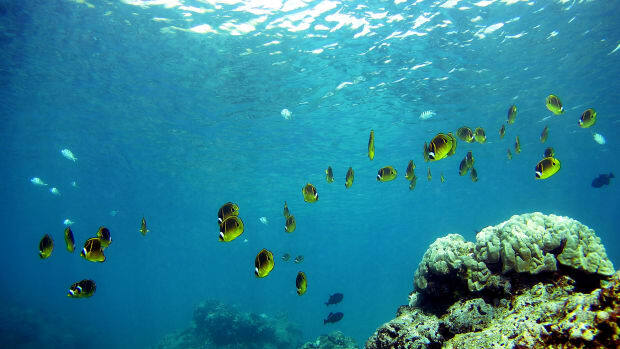 A 2009 estimate placed the total average annual economic benefit of the world&apos;s reefs at $172 billion. Beck said the savings quantified in the new study should be used as guidelines for investment in managing reefs. For the most affected countries, that would mean investing an average of $400 million a year in reefs to avoid having to spend a comparable amount on rebuilding following flooding. 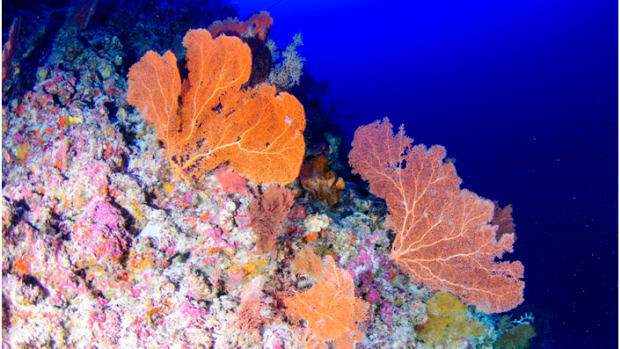 "We would say you should be investing at least that level in protecting reefs," Beck said. "The benefits are more than $400 million a year just in averted flood damages, leaving out other benefits." The insurance industry is increasingly paying attention to that cost-benefit equation. Reinsurance giant Swiss Re worked with the Nature Conservancy to help the Mexican state of Quintana Roo create a trust fund to purchase the first insurance for a coral reef. The policy would immediately pay out if a Category 4 or 5 hurricane hits a specific stretch of Yucatan peninsula so that the funds could be used to restore the part of the Mesoamerican Reef that protects the $9 billion tourism industry around Cancun. Beck said the Nature Conservancy is working with Munich Re on another funding tool to encourage coral preservation and restoration in exchange for reductions in insurance premiums. The economic benefits of flood protection from reefs may be gaining acceptance in Washington, D.C., as well. Beck said the U.S. Federal Emergency Management Agency has been working with the National Oceanic and Atmospheric Administration to assess damage to reefs around Puerto Rico following the hurricanes that hit the island last year. He said the findings from his new study were provided to the NOAA to help the agency make the case to FEMA that there is hard data to quantify the benefits of those reefs. "It&apos;s really a kind of first recognition by FEMA of the value of these habitats," Beck said.